The Wu-Tang Clan are very busy this year, with an extensive 36 Chambers 25th anniversary tour, a Showtime documentary series, and more. In the midst of all that, other members are staying busy too, like GZA, who is taking his classic album Liquid Swords out on a tour. 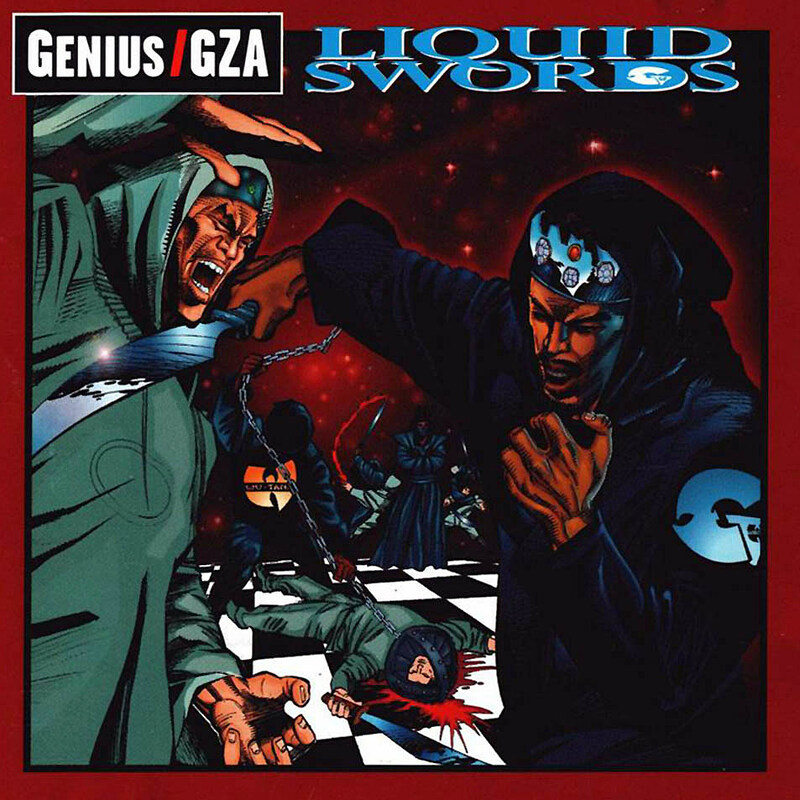 He’s taking the album around Europe as we speak and, upon returning home, he’ll play a full-band Liquid Swords show at NYC’s Sony Hall on May 2 (tickets) and he’ll also do the album at Philly’s Voltage Lounge on May 4 (tickets). Those appear to be his only currently announced US shows, but we’ll update if more are added. All European dates on the tour poster below. Wu-Tang begin their Europe tour just a few days after GZA’s Philly show, and then they play more US shows including Hamden, CT’s Mohegan Sun on June 14 with The Soul Rebels, Atlantic City’s Borgata on June 15, and more.